Cloud is critical to business innovation and growth, but its use can put data, an enterprise’s most valuable asset, at risk. Skyhigh protects data across all cloud services with the speed, scale and user-centricity the cloud demands. With Skyhigh Security Cloud, enterprises can accelerate their business by leveraging technology and services to confidently identify, control and protect data and user activities across any cloud, on any device. 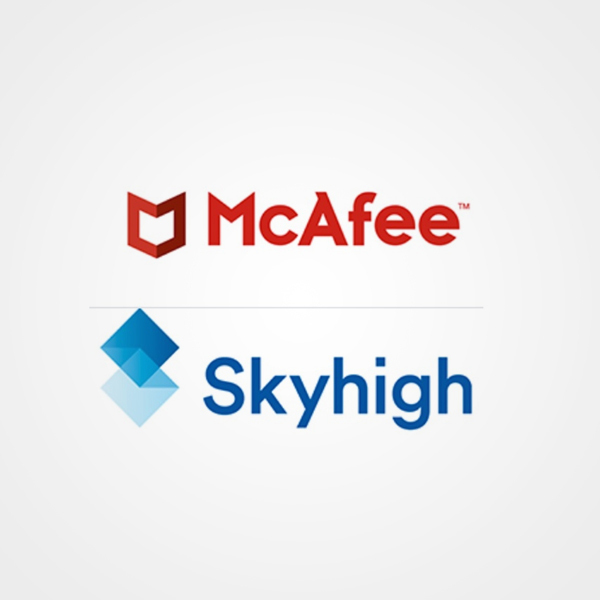 For more information, visit https://www.skyhighnetworks.com.